It's time once again for The TwoOhSix to travel to the 253 to give you the 411 on the 2016 Tacoma Film Festival. 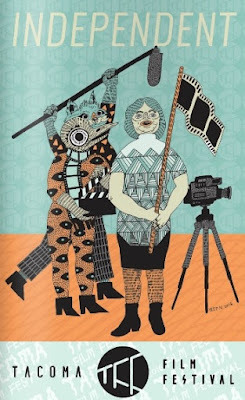 This year's lineup is filled with lots of special events and prestigious premieres to go along with a full roster of feature films and shorts programs beginning on Thursday October 6th and running through Thursday the 13th. 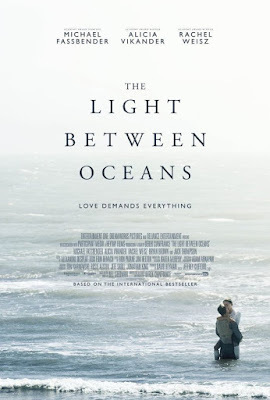 Below you will find my "TwoOhSix Picks" for this year's festival. 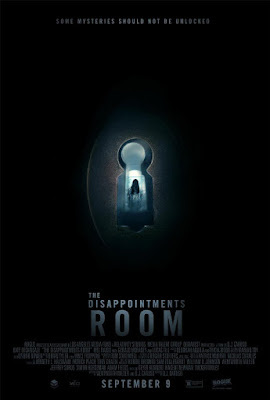 These are the films I have selected as the ones you do not want to miss. 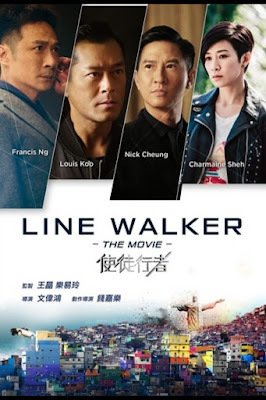 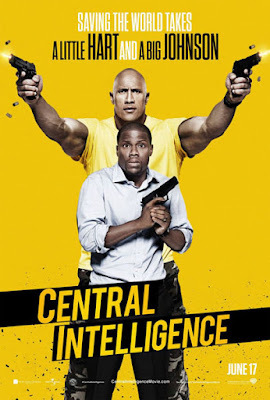 Line Walker, a Chinese action film based off of the highly successful TV show, follows a special crime unit as they try to retrieve a group of undercover agents who have had their identities wiped clean from the database. 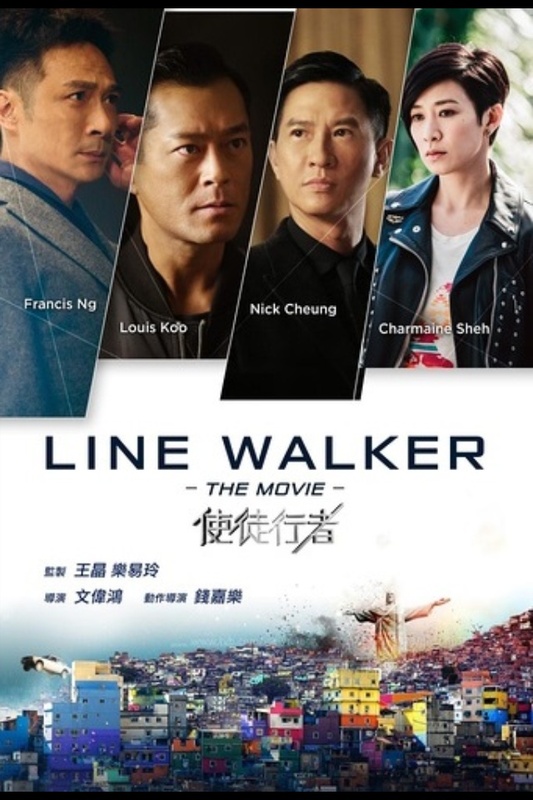 The film was directed by Jazz Boon and features acting performances from Nick Cheung, Louis Koo, Francis Ng, and Charmaine Sheh. 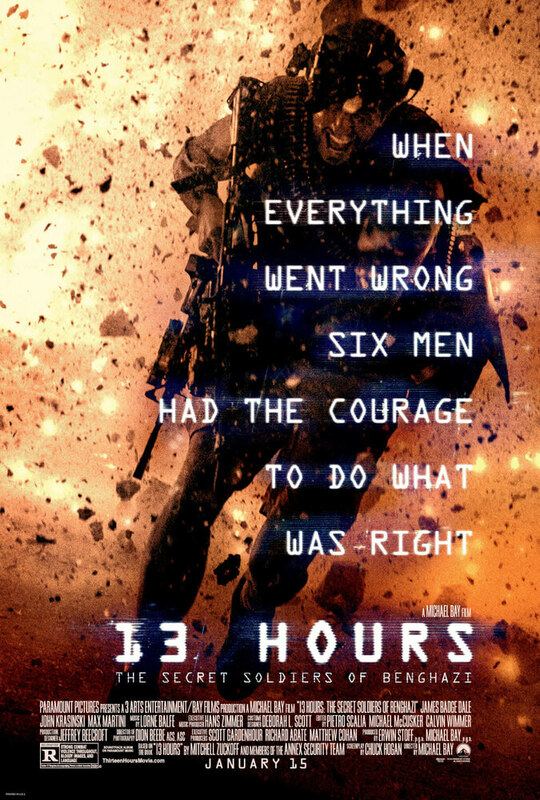 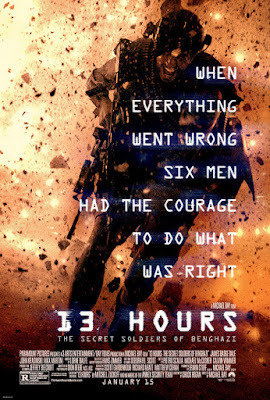 13 Hours: The Secret Soldiers of Benghazi, a film directed by Michael Bay, tells the story of an attack on a U.S. compound in Lybia and the security team who decides to take matters into their own hands. 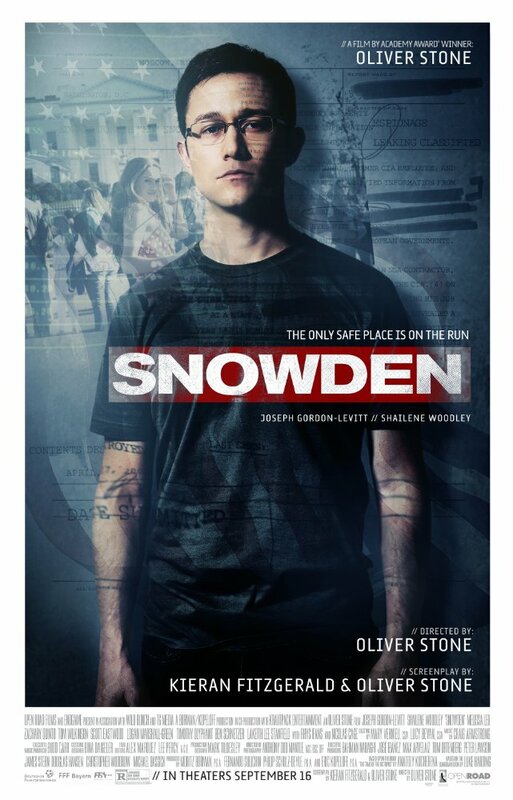 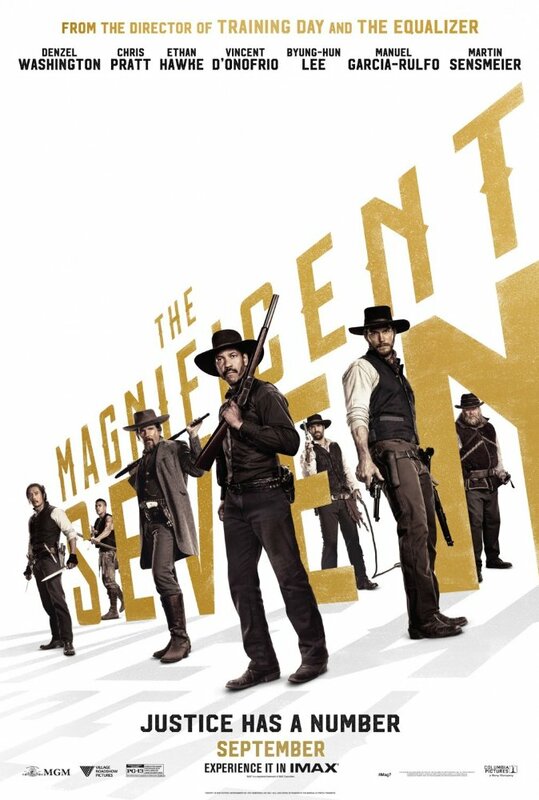 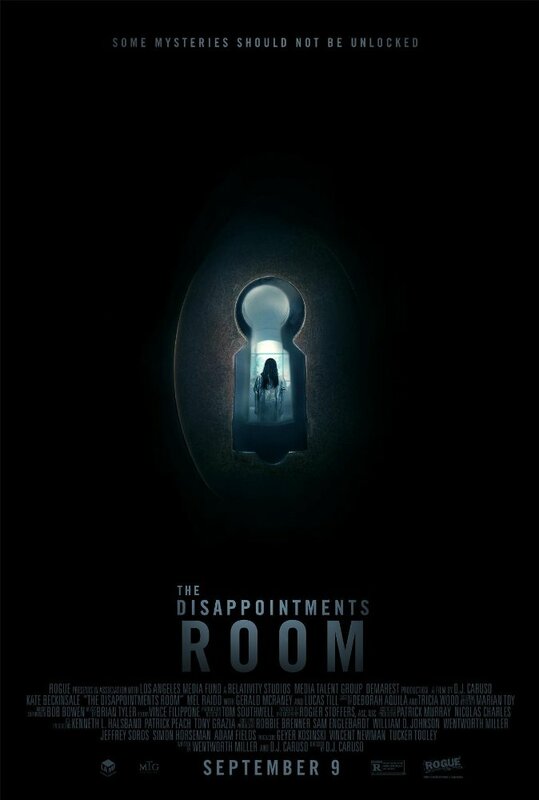 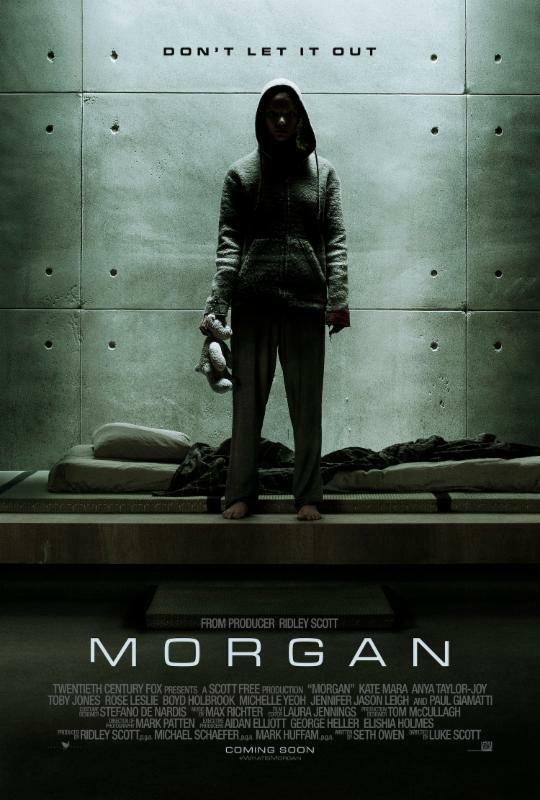 The movie, based on the novel by Mitchell Zuckoff, features acting performances by John Krasinski, James Badge Dale, Pablo Schreiber, David Denman, Dominic Fumusa, Max Martini, Alexia Barlier, and David Costabile. 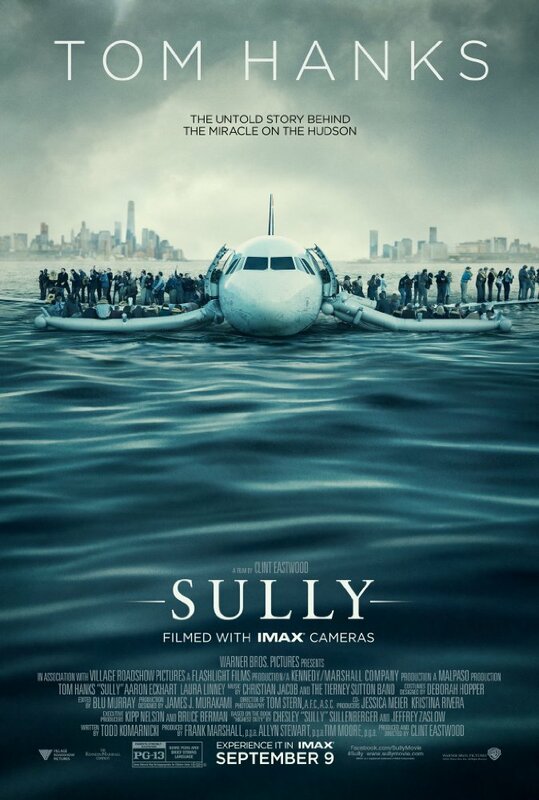 Sully, directed by Clint Eastwood, tells "The untold story behind the miracle on the Hudson". 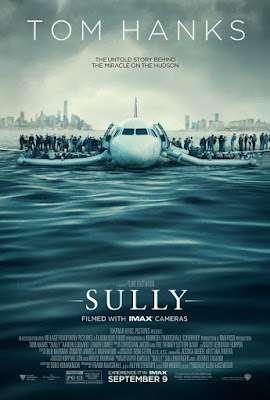 The film, which was shot almost exclusively with IMAX cameras, features acting performances by Tom Hanks, Aaron Eckhart, Laura Linney, Valerie Mahaffey, Mike O'Malley, Jamey Sheridan, Anna Gunn, and Katie Couric. The 2016 Portland Film Festival has come and gone and, from everything I've seen, heard, and read, it was yet another smashing success! 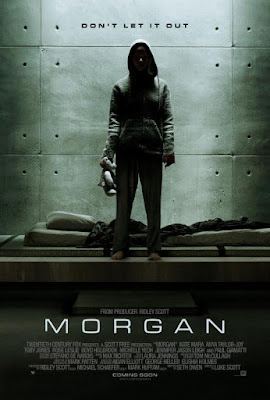 I am very happy to have had the opportunity to see a few of the films that were presented during the festival and have collected my reviews here for easy access. 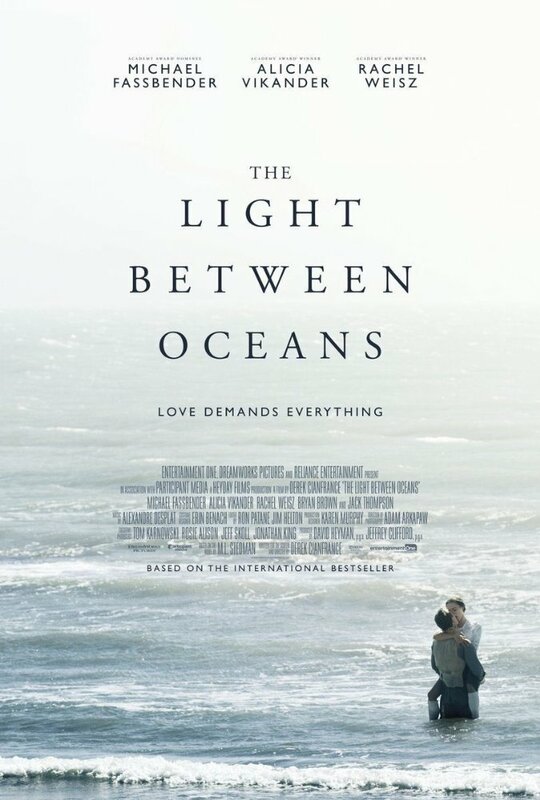 The Light Between Oceans, directed by Derek Cianfrance, tells the story of a man who, after fighting in the first world war, take a job managing a lighthouse, meets the woman of his dreams, and then makes some really bad decisions. 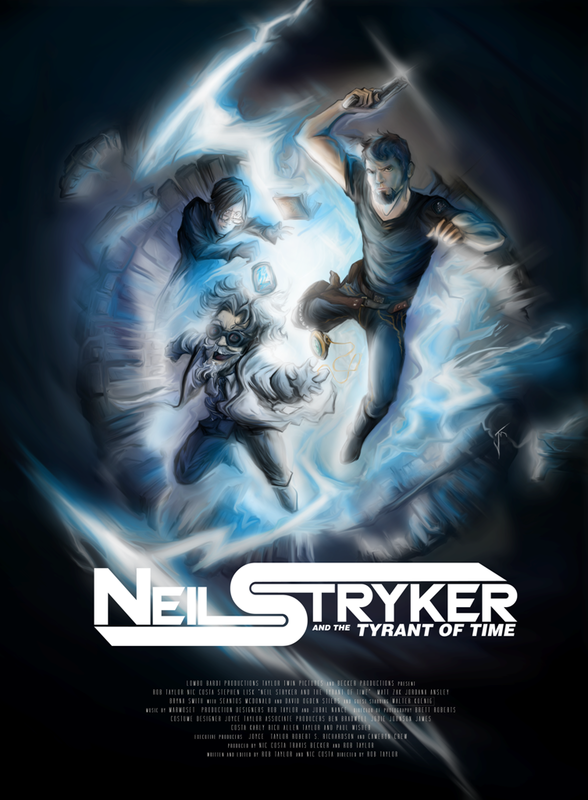 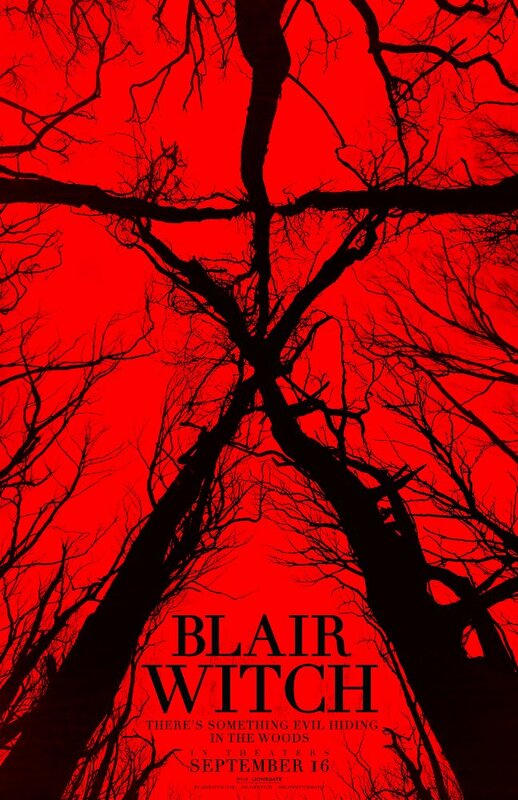 Based on a best selling novel, the film features acting performances from Michael Fassbender, Alicia Vikander, Rachel Weisz, Jack Thompson, and Anthony Hayes. 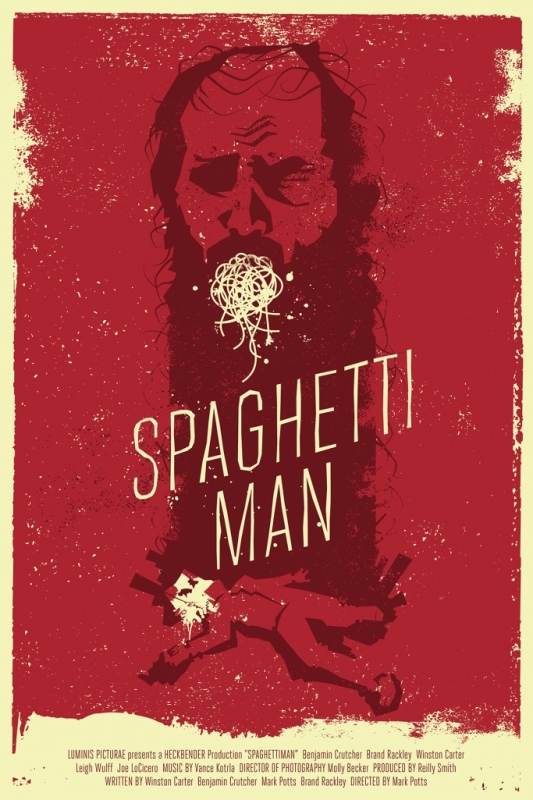 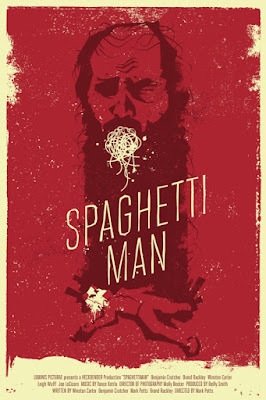 In a world where defective microwaves can give normal people strange, food based powers, Spaghettiman bursts onto the scene with an outrageously comedic take on the super hero genre. 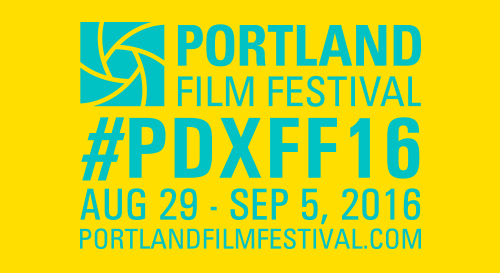 The film, an official selection of the 2016 Portland Film Festival, was directed by Mark Potts and stars Ben Crutcher, Winston Carter, Brand Rackley, and Jo LoCicero.